USMC hood with skull print. Simple design for any season use with lightweight, stretchy polyester. 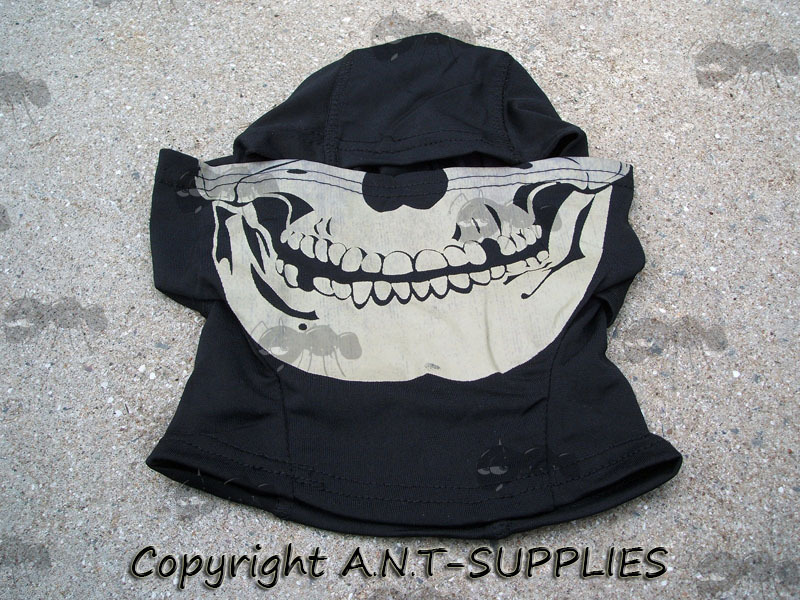 Great for open face helmets or paintball masks to protect from dust, sun and bugs etc.